With a population of more than 260,000, Bolton is the UK’s biggest town. It is situated in Greater Manchester, but is historically part of Lancashire. During the Industrial Revolution the town grew rapidly as one of the major centres of the North West’s cotton industry. 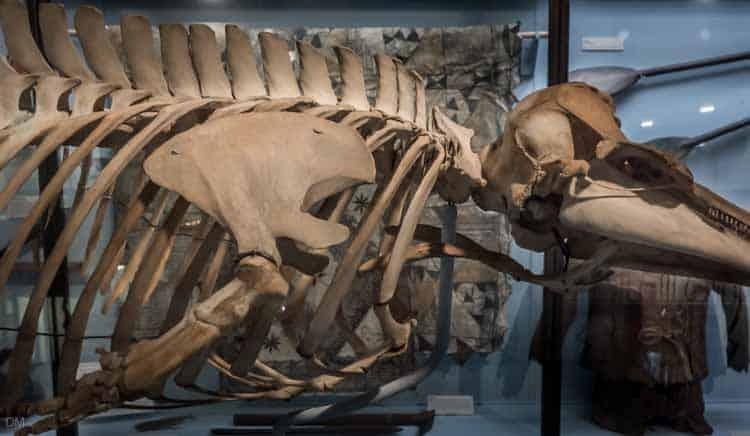 Bolton Museum boasts an excellent collection of Egyptian artefacts and the only public aquarium in Greater Manchester. It’s located on Le Mans Crescent in the town centre, in the same building as the Central Library. Other museums in the town include Hall i’th’ Wood, Smithills Hall, and Bolton Steam Museum. Entertainment venues include the Albert Halls theatre and the Octagon. 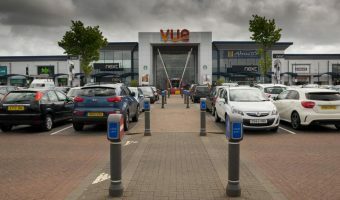 There are two multiplex cinemas in the town; Cineworld at The Valley and Vue at Middlebrook. 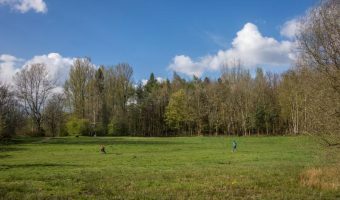 Children and families can enjoy a day at Moss Bank Park or Queens Park, go bowling at the Hollywood Bowl or visit Smithills Open Farm. 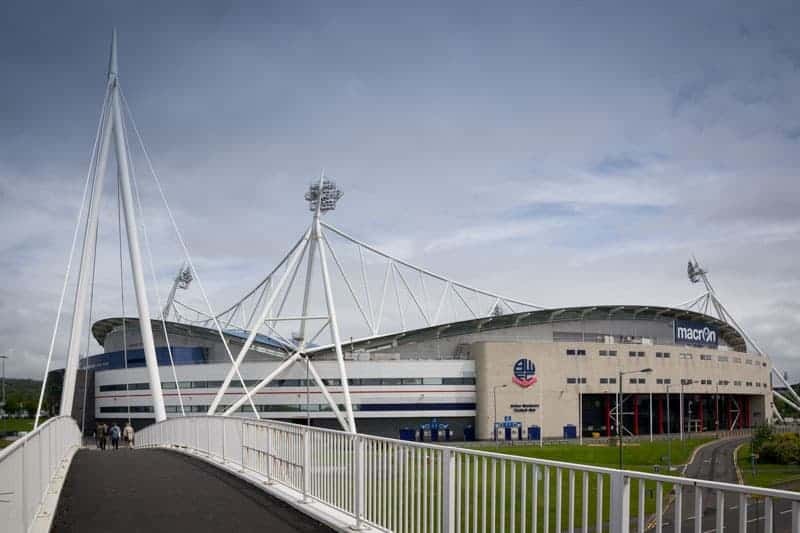 Sports facilities in the town include the Macron Stadium and the USN Bolton Arena. The town is surrounded by beautiful countryside. 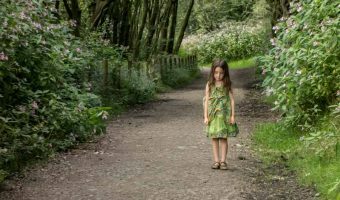 Rivington, Barrow Bridge, Jumbles Country Park, Moses Gate Country Park, and Smithills Country Park are all well worth a visit. The main shopping centres in Bolton town centre are the Market Place and Crompton Place. The Market Place is the larger of the two. It incorporates the renovated Victorian Market Hall and is home to a large Debenhams department store. Shops at Crompton Place include BHS, Primark, and Boots. The town also boasts an award-winning market. It offers over 300 stalls and is situated on Ashburner Street. Market days are Tuesday, Thursday, Friday, and Saturday. Middlebrook is one of the biggest and best shopping parks in the UK. 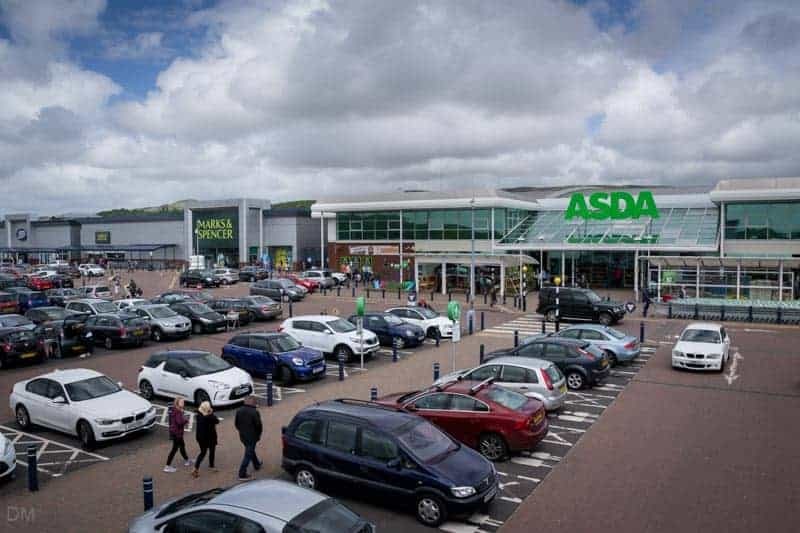 Shops here include Asda, Marks and Spencer, and Argos. 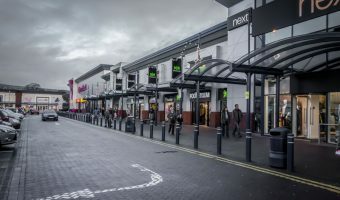 Other retail parks include Bolton Gate Retail Park (PC World, Currys, Dunelm), Bolton Shopping Park (Sainsbury’s, Decathlon, TK Maxx), Burnden Park (ASDA, DW Sports), Central Retail Park (Maplin, Pets at Home), and Trinity Retail Park (Staples, Toys R Us). To reach Bolton by car, simply leave the M61 motorway at Junction 2 (fastest via A666) or 5. Visitors travelling to the Macron Stadium/Middlebrook should leave at Junction 6. Bolton is 21 miles by road from Manchester Airport and 35 miles from Liverpool John Lennon Airport. Bolton Interchange is a combined bus and train station on the outskirts of the town centre. 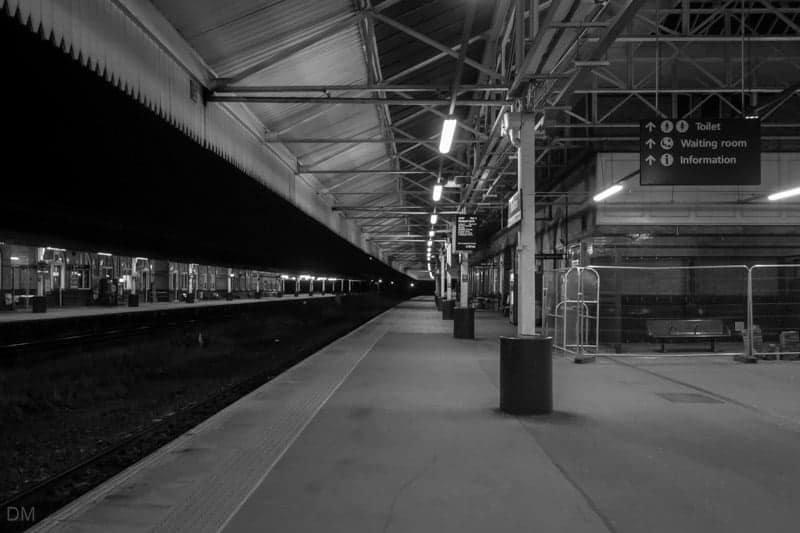 Other train stations in Bolton are Horwich Parkway (for Middlebrook and the Macron Stadium), Lostock, Blackrod, Bromley Cross, Daisy Hill, Westhoughton, Hall i’th Wood, Farnworth, Kearsley, and Moses Gate. 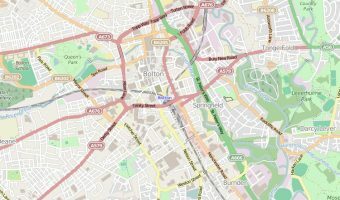 Interactive map of Bolton. Includes hotels, tourist attractions, transport links, and more. 5-day weather forecast for Bolton. View temperature, wind speed and chance of rain. Sports and retail complex located on the outskirts of Bolton. 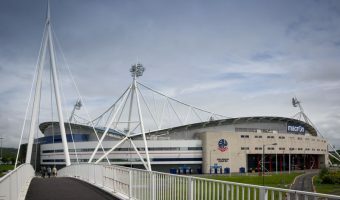 The home ground of Bolton Wanderers Football Club. Country park in the Bradshaw Valley, Bolton, set around the Jumbles Reservoir.